DemandJump has developed an Artificial Intelligence Marketing (AIM) Platform that collects competitive intelligence, combines it with a company's own data, and uncovers what actions business leaders should take in order to grow. 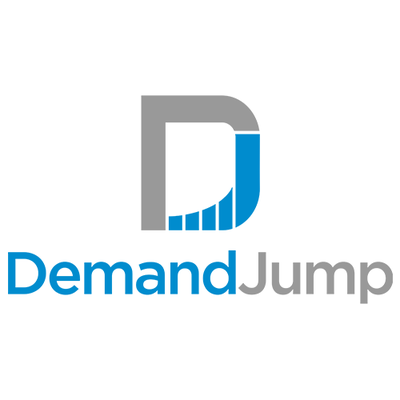 DemandJump empowers marketers to ensure their marketing spend truly optimizes revenue generation. The DemandJump Artificial Intelligence Marketing (AIM) Platform mines competitive intelligence data with company data, so omnichannel marketers can discover the best strategies to optimize marketing spend and drive revenue growth. Traffic Cloud is a prescriptive attribution technology for marketers. It is is the first-of-its-kind solution maps networks of traffic between sources and user flows to uncover which sites, sources, influencers, content and keywords have the greatest capacity to drive qualified traffic, and revenue, to specific brands. Leveraging customer data, competitive intelligence, prescriptive analytics and attribution, the Traffic Cloud solution provides unprecedented visibility into a brand’s competitive digital ecosystem.